In what could be the biggest political shake-up since the Ottoman period, Turks head to the polls on Sunday in a referendum on expanding presidential powers. While the country’s powerful President Recep Tayyip Erdogan has predicted a victory for his ‘yes’ campaign, the race will be a tight one. Polls – which are notoriously political in Turkey – have been inconclusive. A win for ‘yes’ on Sunday will have a stabilising effect on Turkey, at least in the short term. Increased investor confidence, a stock market rally and, perhaps, renewed peace talks with Kurdish militants are all likely. But a victory for ‘no’ would create uncertainty in a country that has experienced substantial political turbulence in recent years. 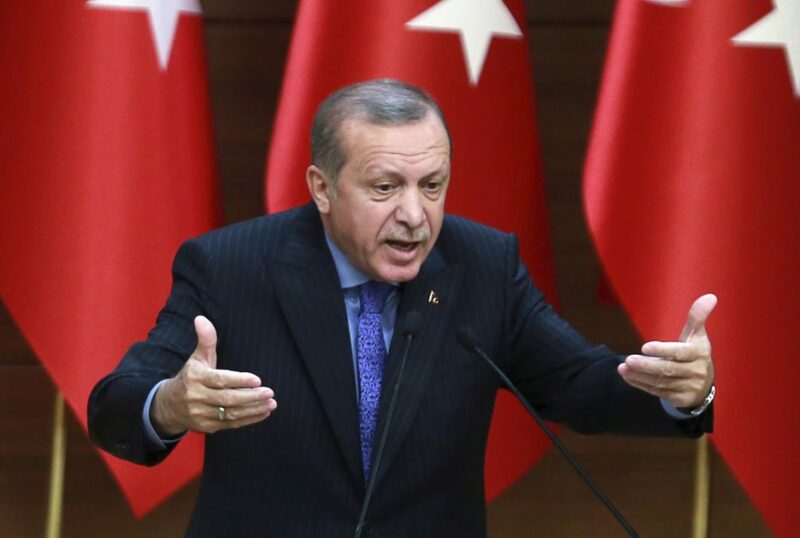 Mr Erdogan is unlikely to accept this outcome without a fight – possibly calling early elections to consolidate the position of his ruling AK Party and allied nationalist MHP. In doing so, Erdogan will hope to secure the 360 seats needed to push the constitutional reforms through parliament without holding a referendum. All eyes will be trained on exit polls, with results expected early next week. Brazilian President Michel Temer’s pick for the Supreme Electoral Tribunal, Judge Admar Gonzaga, will take up one of two vacant spots on Sunday as the tribunal tackles what could be Brazil’s biggest corruption bust of the century. 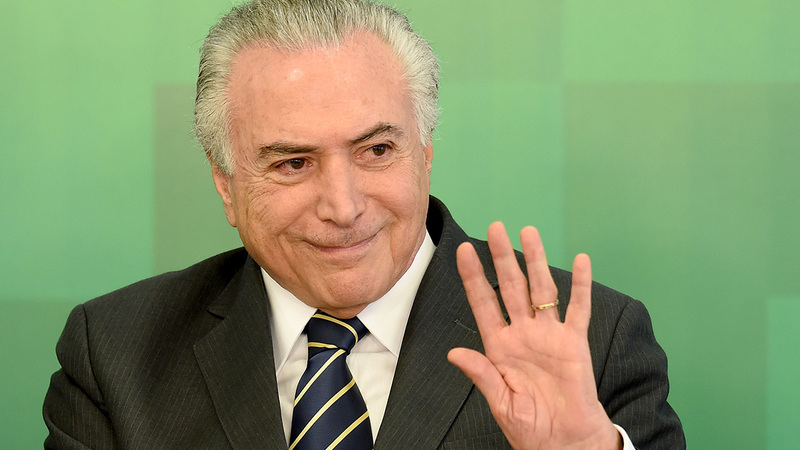 Earlier this week, another hundred officials were revealed to have joined Temer and his former running mate, impeached President Dilma Rousseff, on the list to be investigated for graft. Prominent 2018 presidential candidates, including opposition leader Aecio Neves and former foreign minister Jose Serra, are likely to see a huge slump in support due to their implication. This may boost the popularity of outsiders such as popular Sao Paulo Mayor Joao Doria or anti-establishment right-winger Jair Bolsonaro. Temer’s reputation and office also hang in the balance. If the court finds him guilty, he will be forced from the presidency and Congress will have 30 days to choose a successor. However, his new addition to the court – Judge Admar Gonzaga – has already made reassuring remarks that the court ought to seriously consider the country’s economic and political stability when making a decision. An acquittal would certainly let Temer continue with pressing Congress to pass key reforms to address the needs of 12 million unemployed Brazilians. 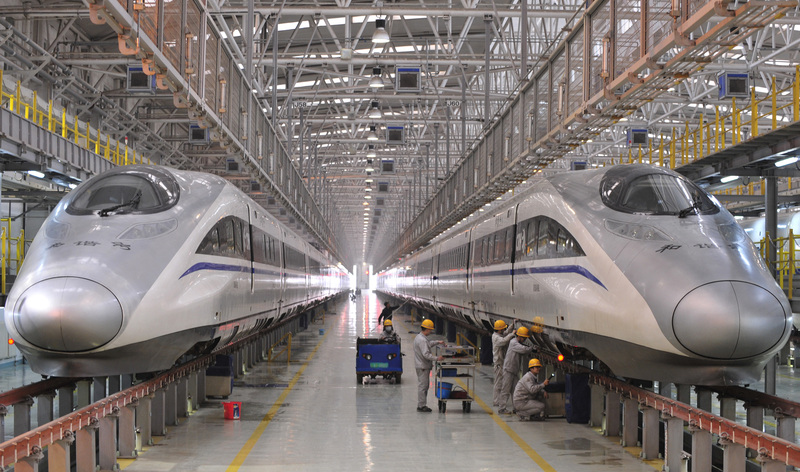 On Sunday yet another new major high-speed rail line begins operation in China. The route connects the inland industrial hub of Wuhan with Zhuhai City in the Pearl River Delta, an economic powerhouse that is home to Hong Kong and Shenzhen. The completed railway project is part of a new $503 billion spending package that aims to expand the country’s high-speed rail network to 30,000 km by 2020 and cover 80% of its major cities. Beijing hopes that new interconnectivity will help prop up slowing economic growth, and that the investment will aid the struggling construction sector. This is an old strategy: China powered through the Great Recession with a debt-fuelled infrastructure binge. The approach now faces diminishing returns, and it has hooked the economy on government stimulus. China’s total debt now hovers at a worrisome 250% of GDP. For some time now experts have been agonising over the latent risk this poses to global economic stability. The new Wuhan-Zhuhai line helps connect China, but it contributes to a longer-term problem that threatens to derail its growth. US Vice President Mike Pence travels to South Korea amid the worst tensions on the Korean Peninsula in recent memory. From there he heads to Tokyo, Jakarta and Sydney. American friends and allies will take heart that the Trump administration appears to have discovered the merits of international engagement.